Since the beginning of Michelle Cox Photography I have photographed hundreds of clients in both weddings and portraiture. The process had its challenges and triumphs and I have learned so much along the way. Now I'm eager to share what I have learned with other photographers that are trying to break into the wedding industry or with those that have recently done just that. I am a firm believer that we can all learn from each other and I'm excited to share my experiences with you. Encouragement and excitement are the two very important things when creating a business and I am happy to be a part of that journey with others that share my same passion. Can't wait to meet you! 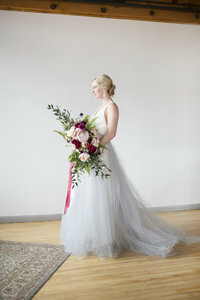 These courses and this education was designed to share a love for wedding photography, from MY heart to yours. I am so happy that you stopped in to check out my From the Heart website. 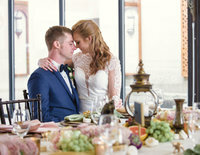 Since 2017, educating new photographers and new wedding photographers has been a passion of mine. I have been privileged to host three in-person workshops and in 2018 I successfully started a YouTube channel. My hope is to continuing educating as long as their are photographers in need of education.